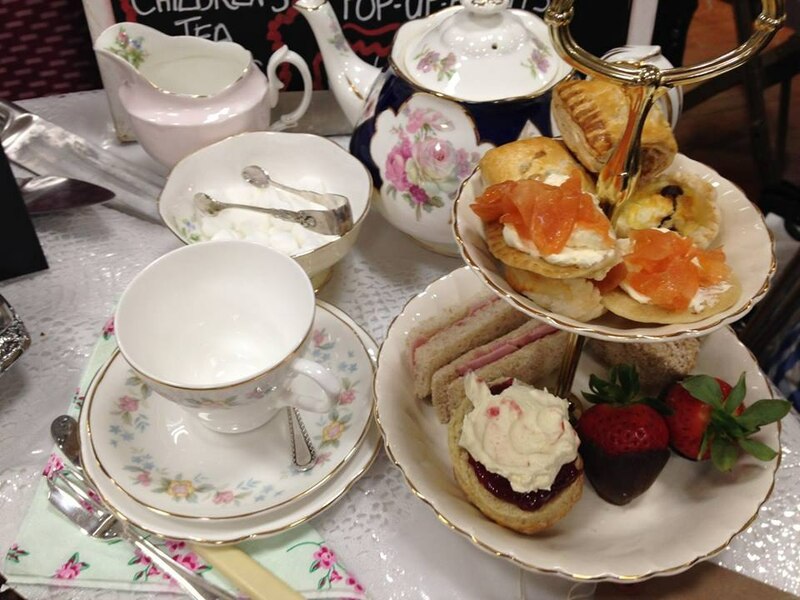 Lilybetts Catering is a family run catering business based in the North West of England. 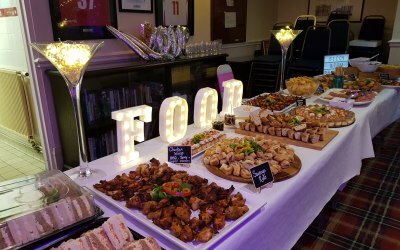 Providing high quality catering for private and corporate events. 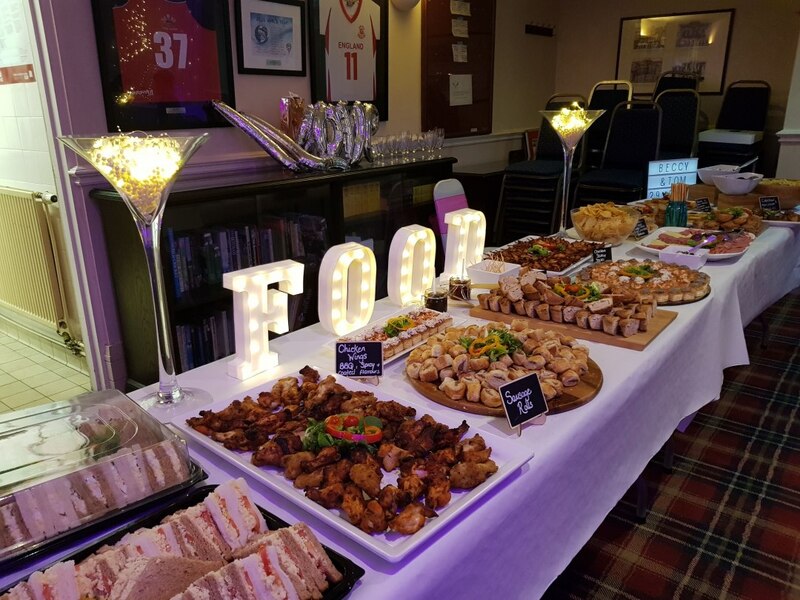 We can cater in your home, business or venue of choice for events across Cheshire, Wirral & Liverpool. 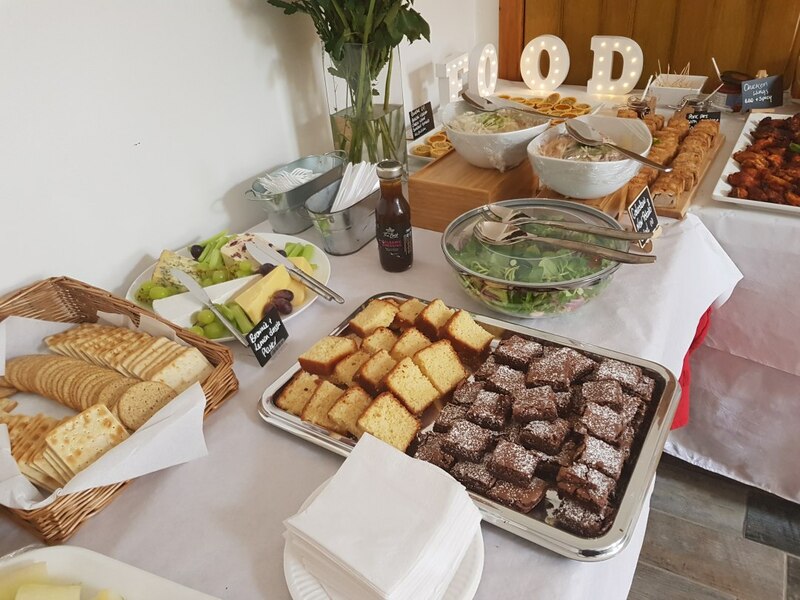 Whether it is a platter of freshly prepared sandwiches, delicious savouries or a sumptuous homemade cake or dessert then Lilybetts can deliver. We are registered with the Local Authority as a Food Business and hold relevant Food and Health Safety documentation. We hold grade 5 (very good) Food Hygiene Rating with the Food Standards Agency. 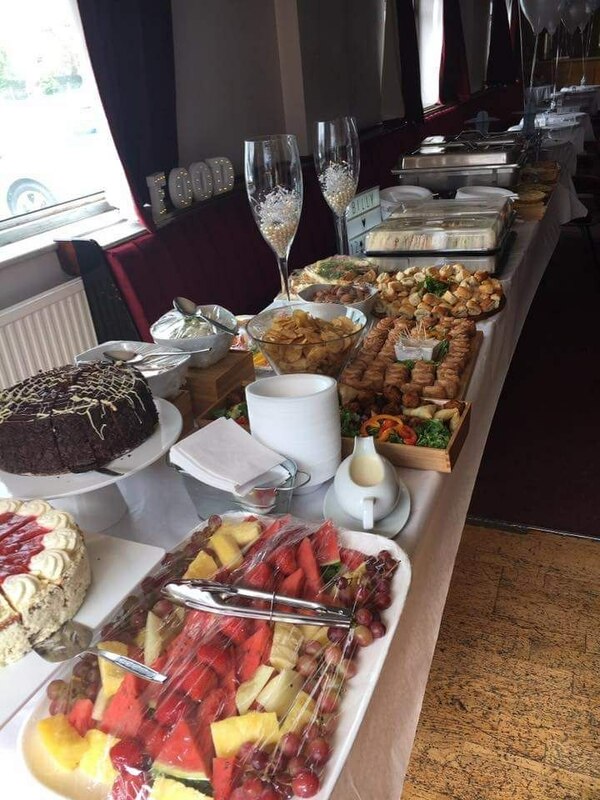 We can provide catering for christenings, communions, anniversary celebrations, weddings, birthday events, hen parties and baby showers as well as Product launches & corporate catering, charity events and dignified funeral wakes. 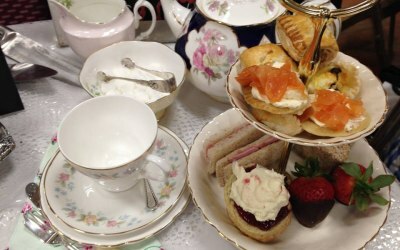 If you want an event with a difference then why not hire our collection of vintage china. 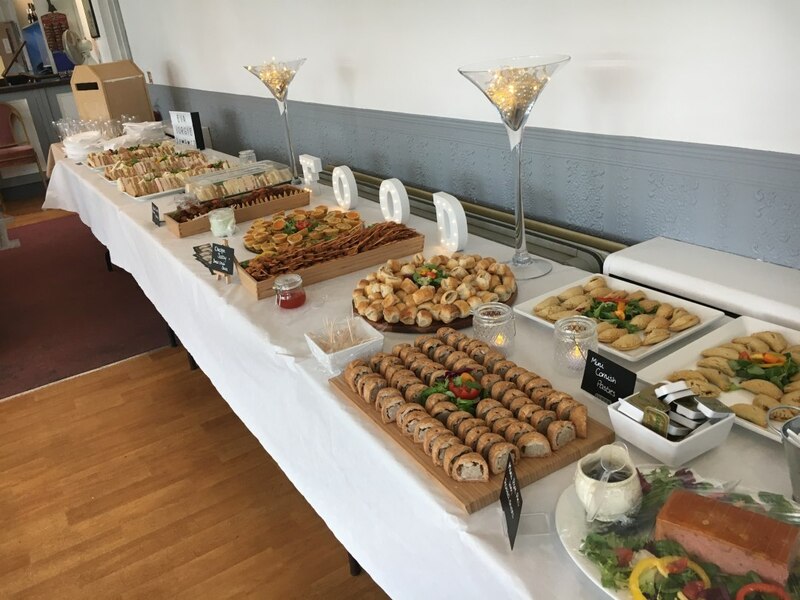 We have over 25 years experience in the catering & hospitality trade. Lynne was absolutely made up, both with the quality and the presentation. In fact it was those extra little professional touches that influenced my decision to choose Lily Betts, and it paid off. Thank you. You can be sure that we will be recommending you to any of our friends who are looking for a similar service in the future. 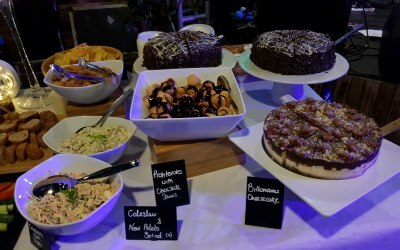 It was absolutely spot on, and made a massive contribution to what was a really enjoyable evening for all who attended. Very professional and great food. 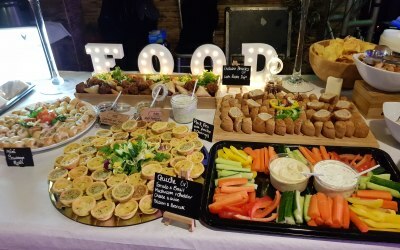 So many people commented on lovely the food was. Would not hesitate to use again or recommend to anyone. Fantastic all round service provided by Danielle. From initial quote the communication through the process was amazing and prompt. 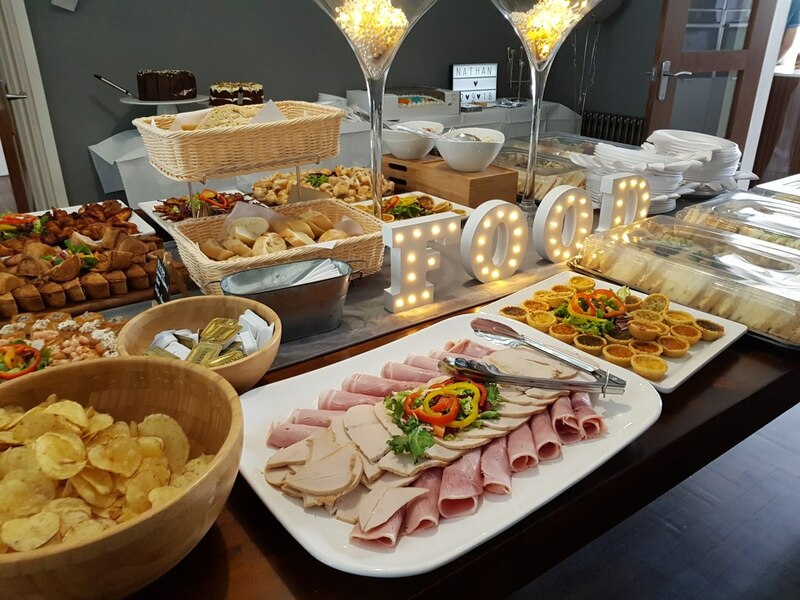 I was given great menu options to choose from and any questions I had were dealt with asap. 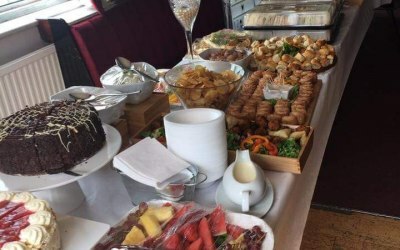 The service and food on the day was excellent and great value for money. I would definately recommend Lily Betts for anyone in the area!! Thanks again guys. 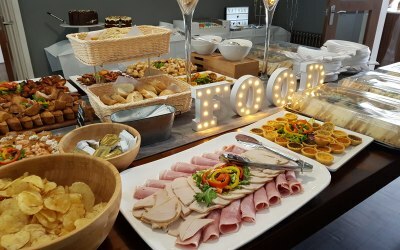 Absolutely fantastic service, great communication, professional set up and the food was delicious. Thank you for all the little touches to make the day so wonderful, couldn't recommend you highly enough! 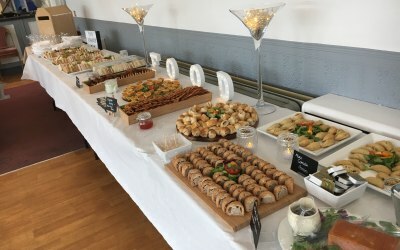 Wow, what more can i say, they worked tirelessly to make my Daughters wedding a special event, attention to detail is superb, do not hesitate to book Lily Bets Catering Services for your function you will not be disappointed. 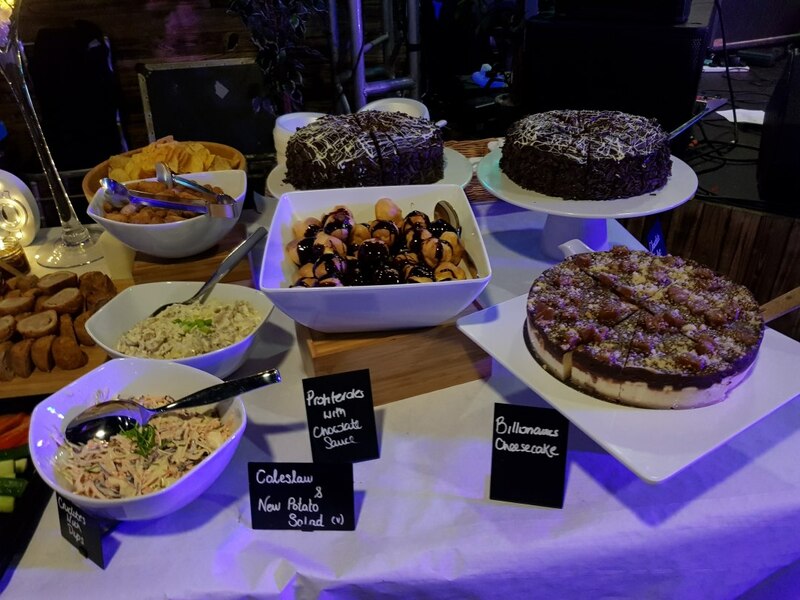 Lily Betts catering - the food is great! From ordering through Delivery every element is professional. 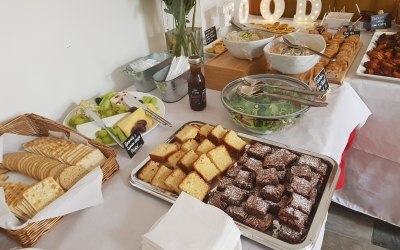 On the day the food is delivered fresh and displayed really well, not slung on tables but lovingly positioned with simple name tags. 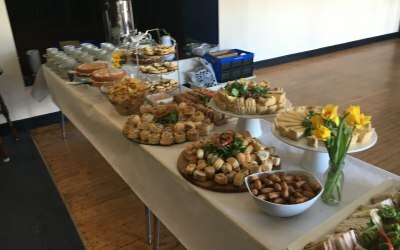 All our guests were impressed. As for the cost - I think you would struggle to find comparison in the area for the quality. Make sure you have the mini Quiche. Danielle was excellent. Really responsive, friendly and operates at a very high standard. The service was fantastic, prompt, professional. Food was delicious and china was quaint. Will be recommending Lily Betts to my friends and family. 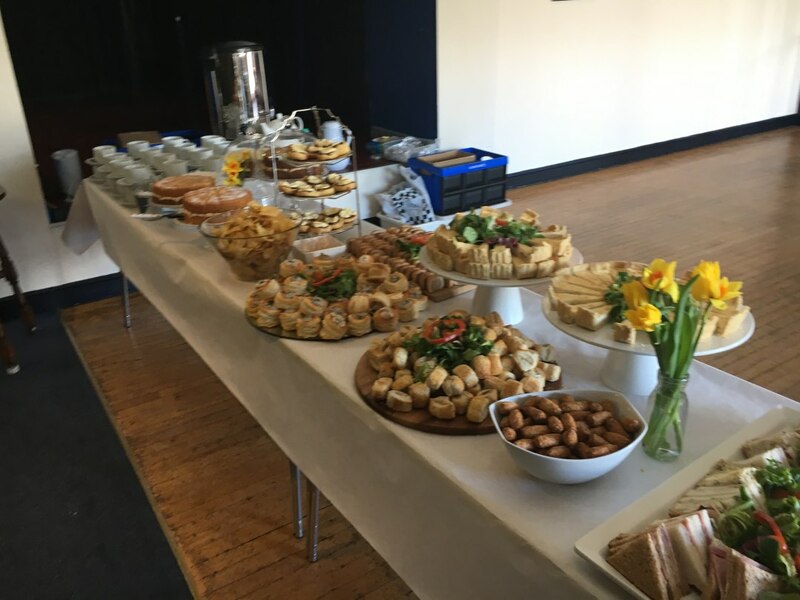 The lady who came to the event was very helpful, professional and provided everything that we asked for. 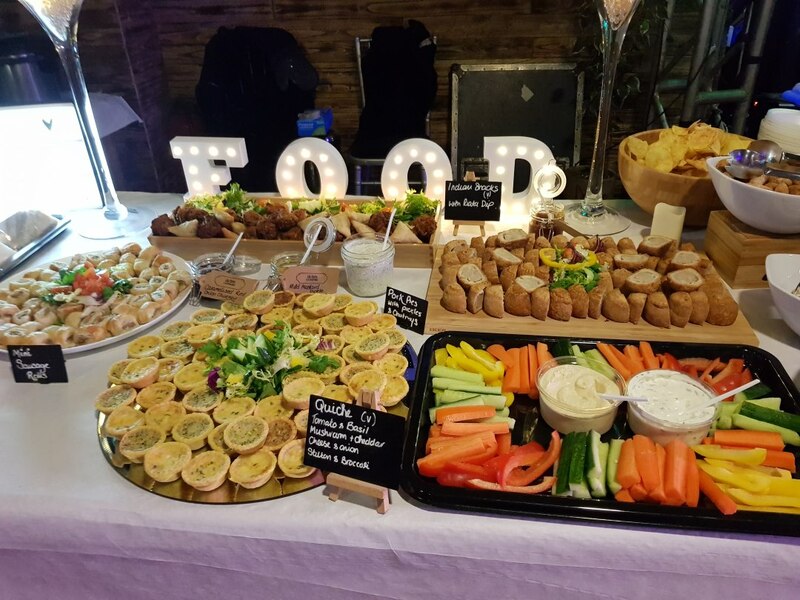 Get quotes from Lilybetts Catering and others within hours.